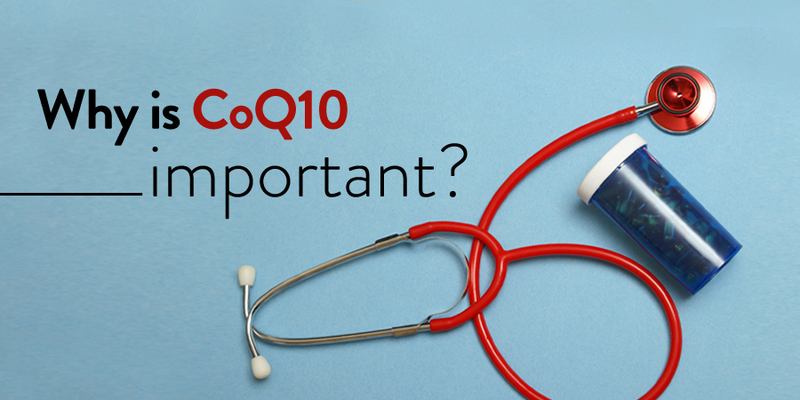 CoQ10 is a familiar name on supplement shelves, but many people probably don’t fully understand what it is, what it does and why it’s important to promote both heart health and overall health. Coenzyme Q10, otherwise known as CoQ10, exists in three states in the human body: the fully oxidized state, Ubiquinone; the partially reduced state, known as Ubisemiquinone; and the fully reduced state, referred to as Ubiquinol. The most bioavailable form of CoQ10 is Ubiquinol, which is a lipid soluble benzoquinol found in the mitochondria of every human cell. The human body requires Coenzyme Q10 to produce energy. A small component of the human cell, called the mitochondria, is home for the synthesis of Adenosine Triphosphate (ATP). ATP is the primary coenzyme used for the production of energy. Without CoQ10, ATP is unable to be synthesized and, therefore, energy cannot be produced. In addition, CoQ10 acts as an antioxidant and has been the source of a very promising heart health study, in addition to other positive neurological and antioxidant-based scientific research. Although CoQ10 is available in the majority of foods we consume in the U.S. diet, it is not available in the quantities that research would suggest is required for maximum energy production and antioxidant benefits. The primary source of supplemental CoQ10, up to this point, has come in the form of Ubiquinone. Dr. Robert Barry, a researcher and supporter of Ubiquinol, has been on a quest to share groundbreaking scientific evidence regarding the benefits of Ubiquinol. Dr. Barry explains that advancements in manufacturing technology have made Ubiquinol, which is the more bioavailable form of CoQ10, available for supplemental consumption only in the past several years. The most significant study to date suggests that supplementation with Ubiquinol can produce CoQ10 serum levels three times higher than its cousin, Ubiquinone. The bioavailability of Ubiquinol is believed to be due to a shift in the basic chemical conformation of the compound, which occurs as the chemical reaction, known as reduction, happens. The reduction of Ubiquinone to Ubiquinol occurs when the shuffling of electrons produce a chemical change in the configuration of the compound. Why Have I Never Heard Of Ubiquinol? Until this point, the fully oxidized form of CoQ10, Ubiquinone, has been the common component in the typically manufactured form of the supplement. 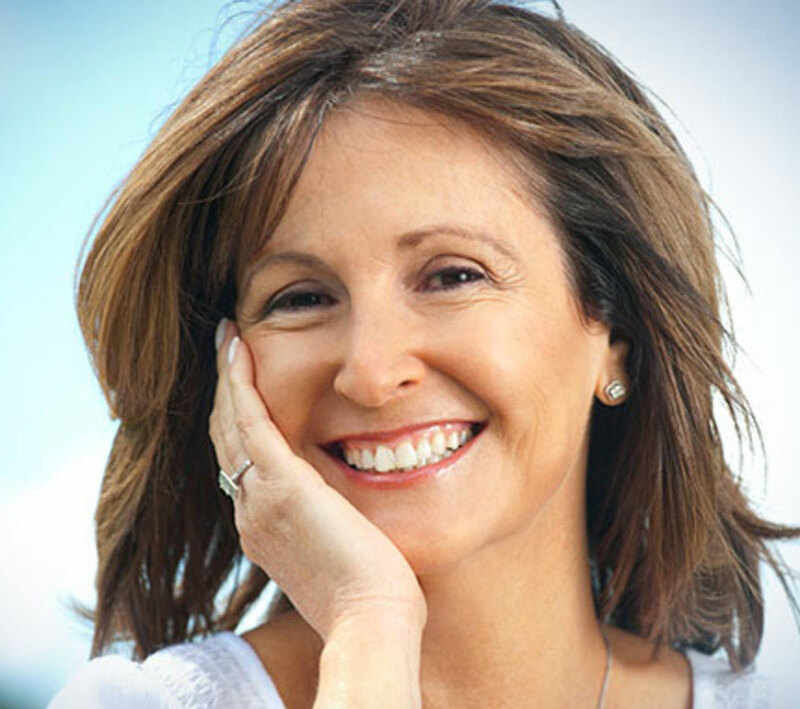 It has only been in the past few years that a company named Kaneka has been on the forefront of research regarding CoQ10 supplementation and Ubiquinol. Kaneka developed and patented its process of manufacturing Ubiquinol and introduced Ubiquinol commercially in 2007. Before Kaneka's process, Ubiquinol could not be manufactured in supplement form. Ubiquinol is lipid (fat) soluble and immediately oxidizes when it comes into contact with air. When Ubiquinol oxidizes, it turns into Ubiquinone – the form used in conventional CoQ10 supplements. This is also why Ubiquinol can only be delivered via softgels or liquid capsules to protect it from oxidizing. Should You Take CoQ10 (Ubiquinone) or Ubiquinol? For those 25 years old or younger, the conversion of CoQ10 to Ubiquinol happens very efficiently in the human body. For that reason, the dietary consumption of CoQ10 is satisfactory for supplemental consumption for energy production in the non-athlete. However, after the age of 25, the process of reducing CoQ10 to its more bioavailable form, Ubiquinol, begins to get a bit sluggish. Also, those under the age of 25 years old who are very physically active may also need the higher bioavailable form of CoQ10. The average middle-age person will require three times more CoQ10 than pure Ubiquinol to achieve a similar serum level. With research stating the serum level required to provide increased ejection fraction is 3.5 mcg/ml, it would be nearly impossible to achieve that level from the Ubiquinone version of CoQ10. Patients who regularly take statin medications are also known to require increased serum levels of CoQ10 because statins can block the body’s natural production of CoQ10. With the knowledge gained through the groundbreaking research and additional investigation by other independent researchers, the increased bioavailability of Ubiquinol was discovered. This new information led to the findings that lower dosages of Ubiquinol (compared with Ubiquinone) could achieve higher serum concentrations, which subsequently translated into improved cardiac function. These studies undertaken on patients with congestive heart failure provided evidence that an increased ejection fraction (the amount of blood the heart can send to the body in a single contraction) could be achieved with an adequate serum CoQ10 level only available through supplementation. Additional studies are currently underway to evaluate Ubiquinol’s effect on the nervous system, anti-oxidative benefits, cognitive function and male health issues. The public’s insatiable appetite for health care prevention as opposed to treatment continues to drive increased funding and research in the supplement market sector. The current belief that oxidation is responsible, at least in part, for the majority of disease states is adding fuel to the fire of antioxidant research, CoQ10 in particular. Therefore CoQ10's most bioavailable form, Ubiquinol, has already produced great interest from medical researchers around the world. With studies suggesting that Ubiquinol may be responsible for increased serum levels of CoQ10 and subsequent improvement in cardiac function and heart health, it appears that Ubiquinol may be the supplement to watch in coming years.